Scrupulous is a clean, creative html template best suited to your business. 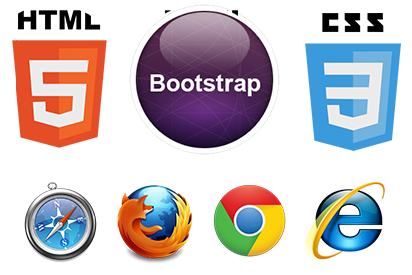 It takes advantage of numerous features that come with Bootstrap and is valid, standard compliant html5 / css3, seo friendly and easy to work with. This template was built on bootstrap in order to take advantage of the rich features this framework has without neglecting the latest code standards. The template’s code is HTML5 / CSS3 valid, very well organized, commented and is also SEO friendly.